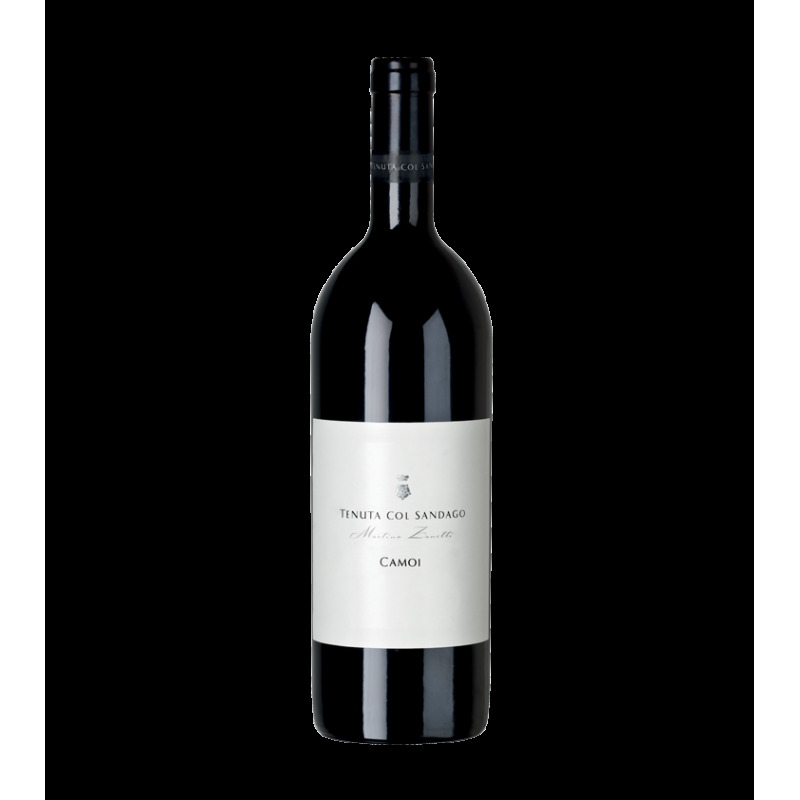 The Bouquet is rich, fruity and notes of vegetable spices combine to give this red wine with an ample bouquet, intense, makes it elegant great personality. 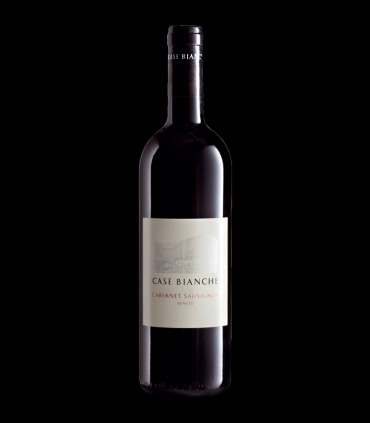 The Sommelier: Produced from grapes mixed bright ruby-red with a glint of a ruby. 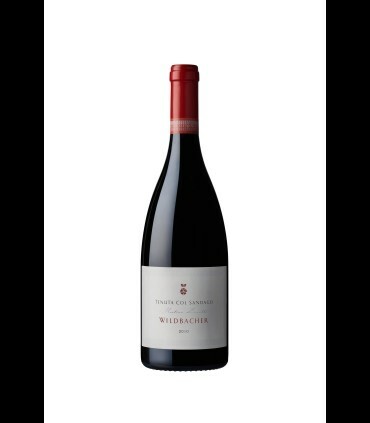 Wine of great personality, good texture, alcoholic content 13,00 %vol, clear. On the nose, with hints of blackberries and cherries and a hint of spicy. 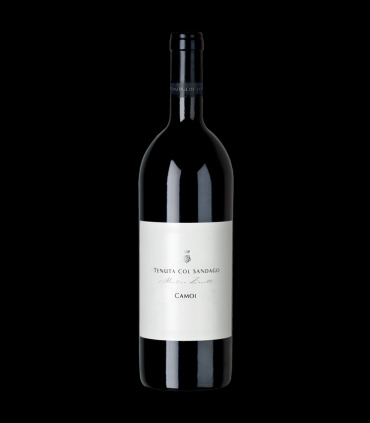 Taste is fresh, robust, good structure, with dense tannins, soft and of long persistence.